First published in 1953, and again in 1964, Stevens’s study is a classic text, combining an authoritative, balanced account of the Hungarian composer’s life with candid, insightful analyses of his numerous works, particularly the chamber works. 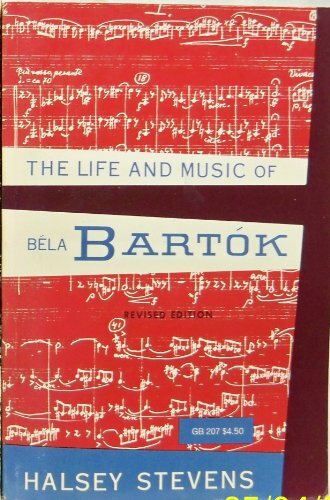 The work now appears in a third edition, prepared by the Bartók scholar Malcolm Gillies. A comprehensive chronological list of works is added, together with a select bibliography and discography. Minor revisions to the text are suggested and a new collection of rare photographs is included.